Xochi is an AmSAT certified Alexander Technique teacher and RYT-200 Yoga teacher. She first encountered the Alexander Technique in a search for relief from shoulder and back pain while studying cello in college. In 2014, she finished a three-year AT teacher- training program in Urbana, IL. The training provided the space and time to experience a joy and ease in her cello playing she never thought possible, but she also found that the Technique informed and enhanced her life in general. After experiencing more ease and skill in her own Yoga practice using AT principles, she completed a 200-hour Alignment Yoga teacher training in 2017. 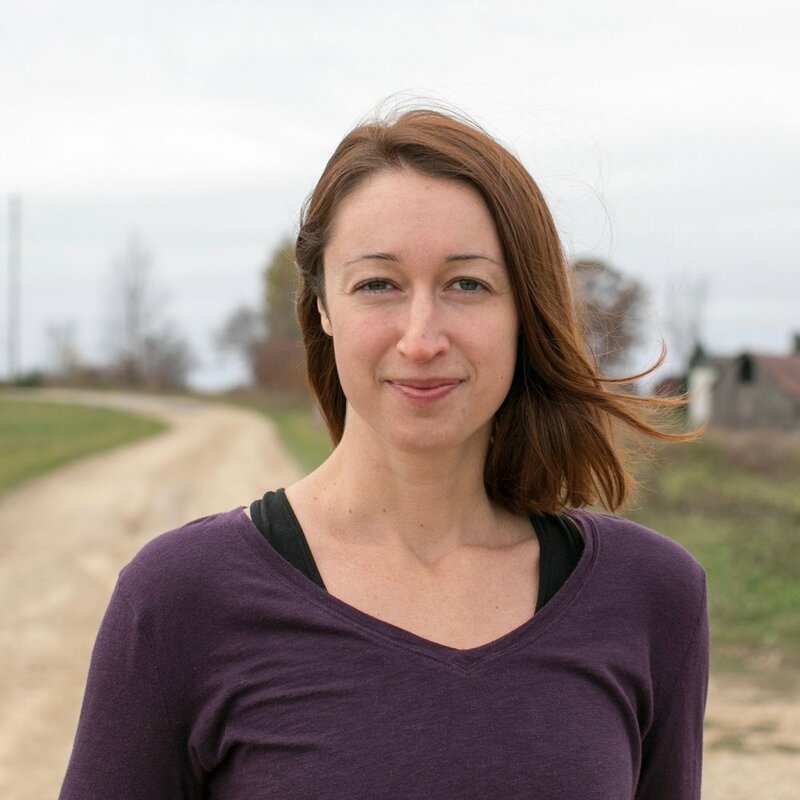 She is passionate about creating space and time for her students to grow awareness of their inherent mind-body connection through embodied mindfulness practices.